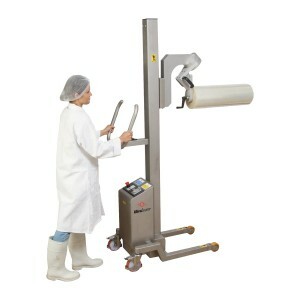 UltraSource is a leader in package labeling solutions with a broad range of clients in the food, medical and other industries using our Matrix and Posi labeling equipment. Our portfolio includes accurate, high-speed portable and stationary crossweb labeling machines that come in a variety of configurations to meet your needs and are designed for easy hygienic maintenance. Contact one of our labeling specialists today at 800-777-5624 for more information on a labeler that might help increase your productivity while reducing your costs. Dial 800-777-5624 to talk with a Labeling Equipment Specialist.